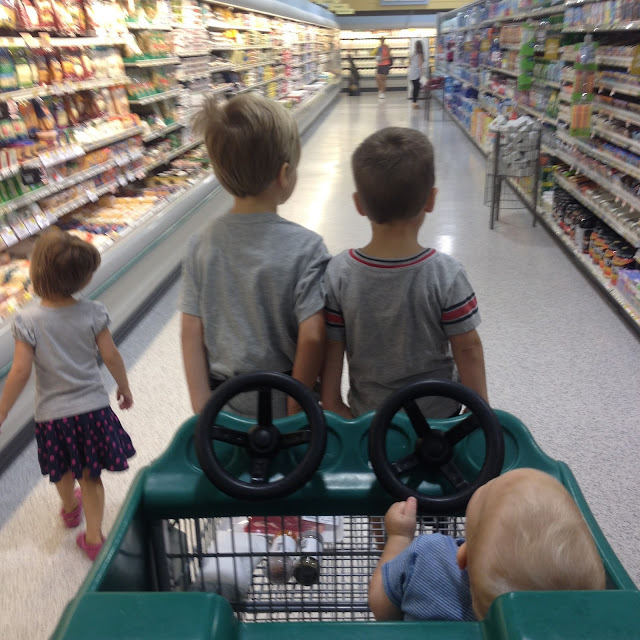 I read the following online last week: Sometimes we are moms who do too much because we have kids who do too little. Make it your goal to work yourself out of a job. To whoever had that brilliant thought and posted it on the grand inter web might I say to you....#challengeaccepted. 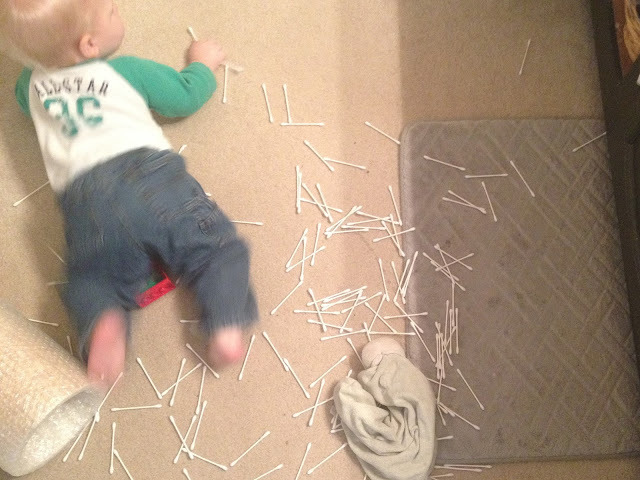 The combination of four little kids + homeschooling means that our home is ground zero for chaos and destruction every. single. day. This little guy is the chief culprit. I could spend an entire day just following him around cleaning up the debris he leaves in his wake. One thing I am constantly preaching to anyone who will listen is that having lots of kids is a huge blessing because it finally overwhelms you into admitting you cannot do everything (though you never could) and that you need some help (though you always did). Around here help looks like house cleaners that come 2x a month and these little munchkins taking some accountability for the wear and tear they inflict upon the household. For about a year now some form of a chore chart has been on the fridge and our current chart looks like this. 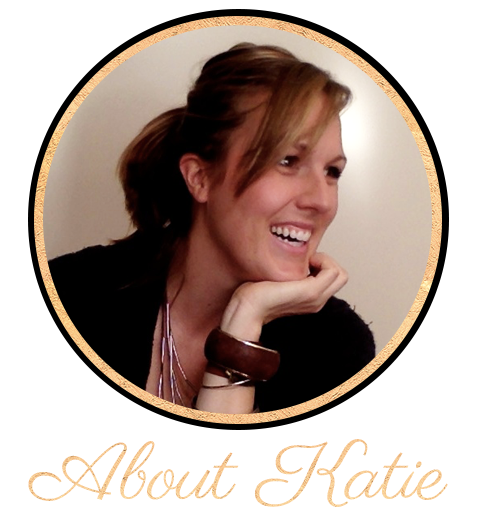 Gosh Katie who did you get to illustrate this thing? I know it's pretty awesome. I am in fact for hire, just give me a call. But hey, simple works. 3 chores, 3 kids. They rotate daily, so I just move their magnet up and down the line. 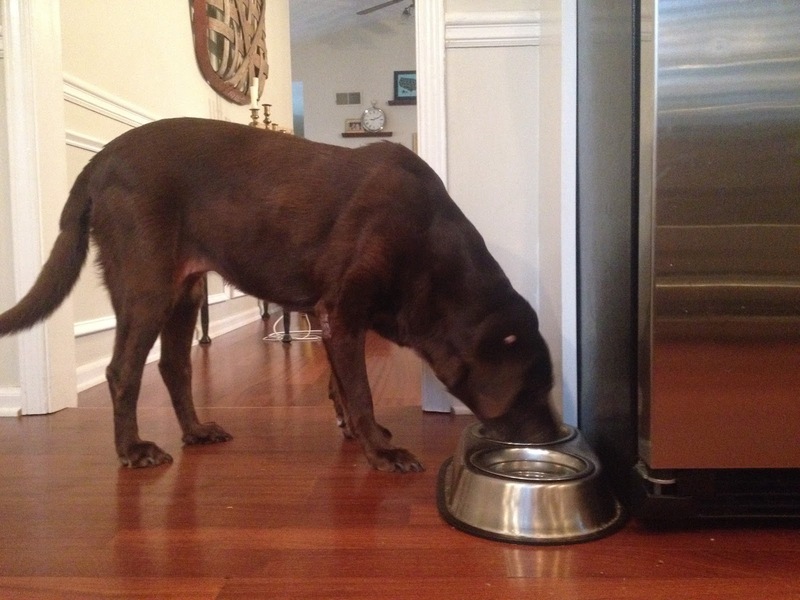 Feeding the dog - seriously, I have enough mouths to feed around here. 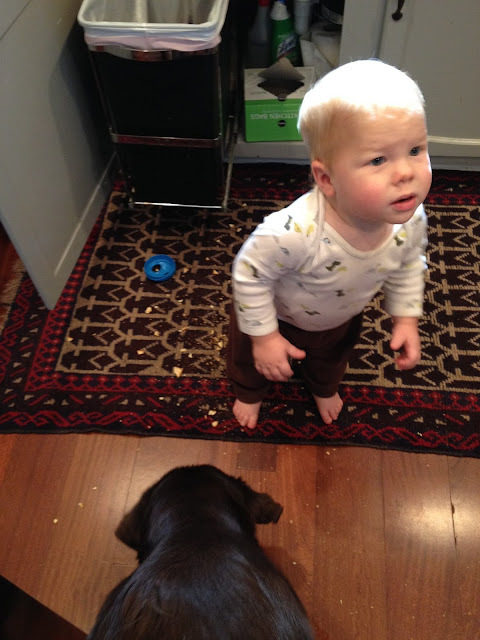 Sweeping the floor - the amount of crumbs that cover the floor after one meal is mind-boogling. 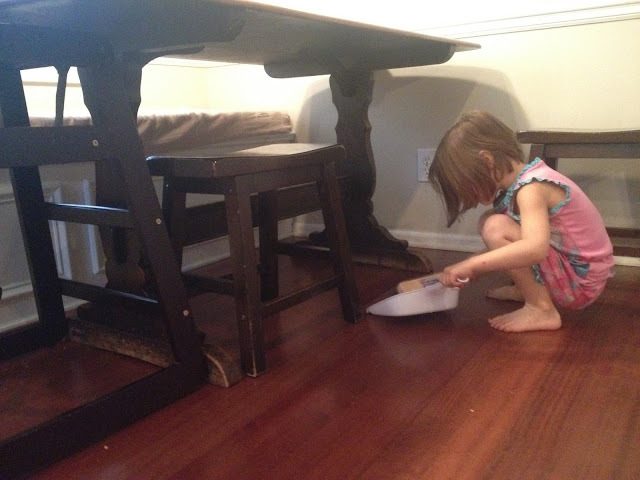 I thought having to sweep might incentivize the kids to minimize their crumb-making, but so far no luck. Whatever kids, it's your life. Emptying the dishwasher - I am great at filling it up and pushing the green button that makes it go. Emptying it out? Not so much. Kids to the rescue! Even Ben at age 3 is completely capable of stacking plates, bowls and cups on the counter below the cabinet they belong in. Anything in a lower cabinet they all know how to put away flawlessly. Even though this is the job that takes the longest, I can see in their eyes a real sense of pride when they finish. This isn't some fluff chore, this is REAL work. There is nothing sacred about these chores in particular, they were just ones I was finding myself annoyed by. I also chose activities that all take place in the kitchen and are somewhat related to meal-times, thinking they would be easy for me to enforce and supervise. We are all together at breakfast and dinner and that is the time when the dog needs to be fed, the floor needs to be swept and (typically) there are clean dishes awaiting a nice home in the cabinets. 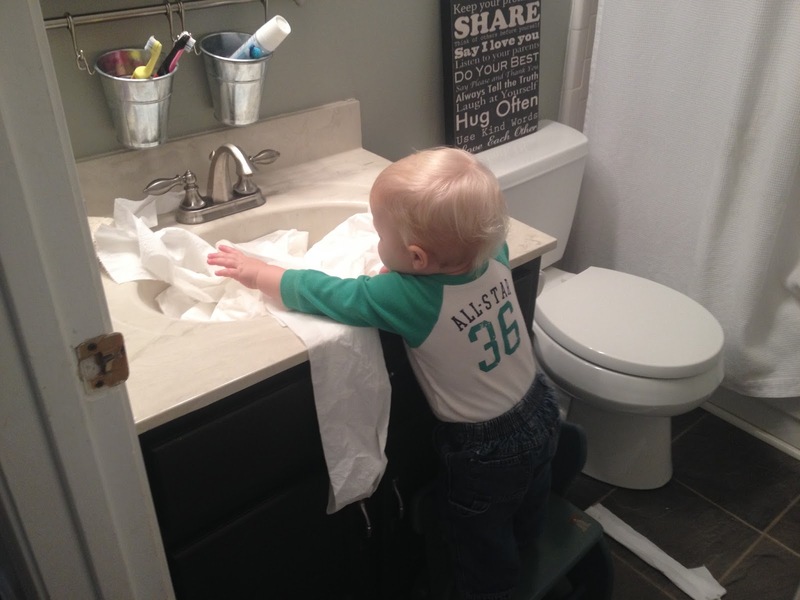 We do pay the kids for these chores. Each kid gets 25 cents on Saturday if they did their chores throughout the week. 75 cents a week for never having to feed the dog, empty the dishwasher or sweep the floor seems fair enough to me. The kids are also required to do other things simply for the privilege of living here. These include brushing their teeth, making their beds, putting away their laundry and cleaning up the playroom and their bedroom (yes singular as in, the three big kids all share one bedroom) at the end of the day. So tell me, how do you handle the chore thing? What did your parents make you do as a kid? Are you interested in working yourself out of a job? I love this! I worry we are asking too much of Mary Kate but I walked in and saw her bed made without me reminding her this morning. I'm thinking her college roommate will thank me! Like the idea of a little cash for extra stuff but expectations of basic stuff. Great post mama!! Totally love this! I need to adopt the crumb-sweeping and dishwasher tactics. I keep Clorox wipes, swiffer dusters, windex/paper towels, and a magic eraser in a shower caddy under the kitchen sink. After meals the kids take turns wiping down the table or the counter, and they do a quick swiffer round after snack time. The windex and magic eraser are still in the works.